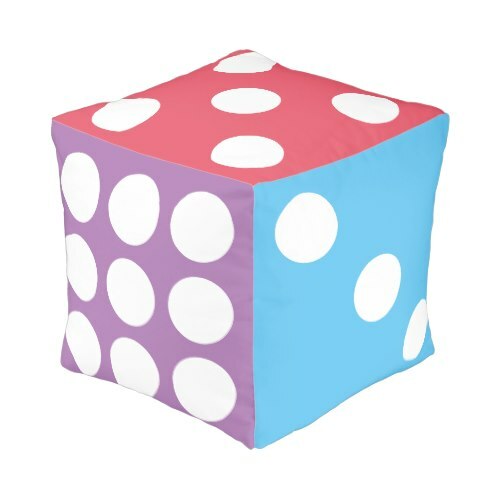 A novel, modern, cool, fun, sturdy, custom cube pouf designed as a multicolor game dice, for the college dorm room, bachelor pad, kids room, nursery, play area, play school, men cave, den, and more. It also works great as a foot rest or foot stool. Add color and fun to your living space. Fun room decor, makes a great gift for son, daughter, niece, nephew, kids, grandchildren, for birthday, holidays, christmas, graduation, and more. 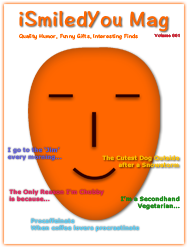 Makes a fun gift for a housewarming party, host & hostess, and on birthday, christmas and holidays, for friends and family.